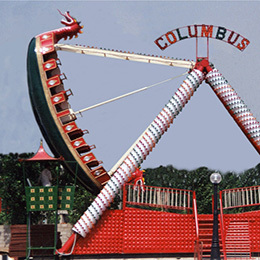 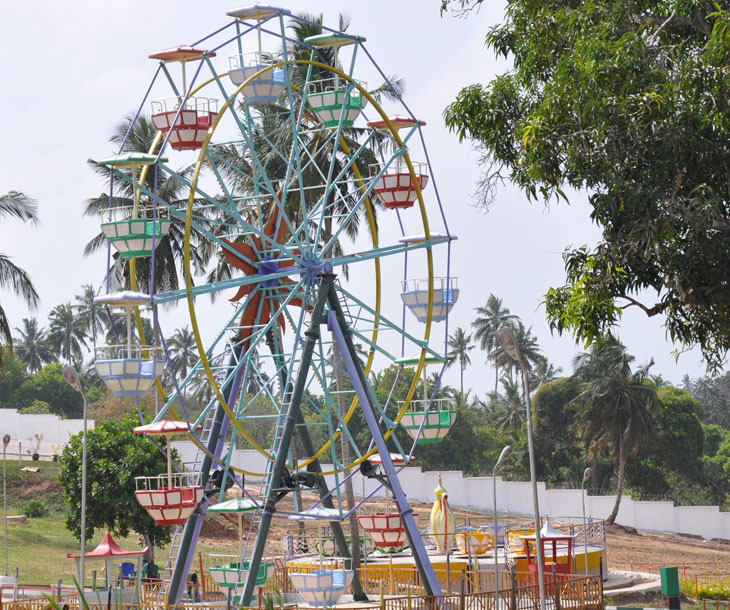 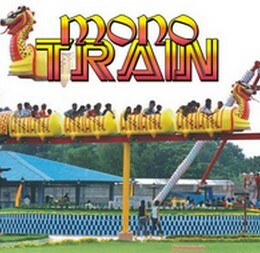 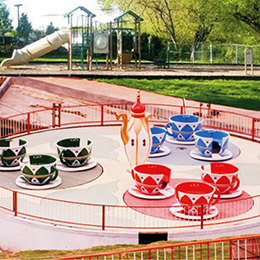 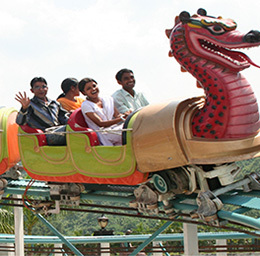 It is a age old family ride, still a star attraction for any Park with a very high seating capacity giving a good turn around for those peak days. 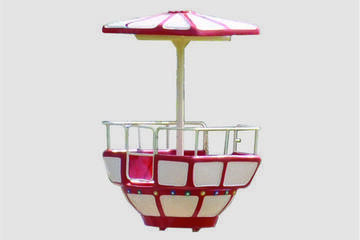 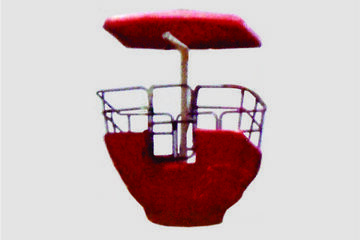 Gondolas are aesthetically designed like cups with seating capacity of 4 Adults or a family each. 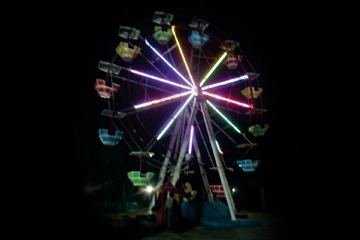 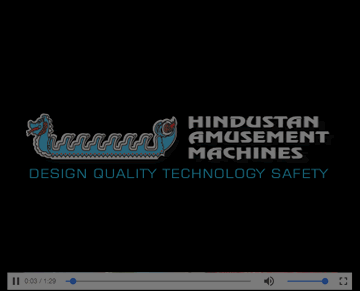 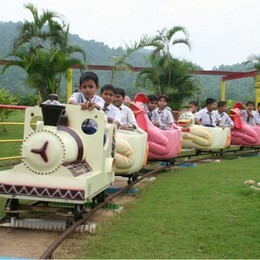 The ride is well decorated and lit and gives a feel of a ball rolling in the dark.